Former Kiss guitarist Ace Frehley wanted ex-bandmate Gene Simmons to appear on his solo album but he didn't respond to calls or texts. 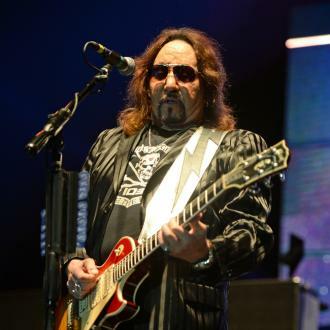 Frehley, who has had bad blood with Kiss bandmates Simmons and Paul Stanley, pushed aside his differences with Stanley to work on a collaboration for his upcoming covers album Origins, Vol. 1. The musician tried to get Simmons on the record as well, but his attempts to get in touch with the rocker failed so he took it as a sign Simmons did not want to be involved. "Well, I tried calling Gene a couple of times and I got his answering machine," he said on The Boris & Robyn Show on New York state's WPDH radio station. "So I shot him a few different texts. I even went as far as to get ahold of Doc MCGhee (KISS's manager) and tell Doc to let Gene know I wanted to get ahold of him. And I guess either he didn't get the message or he was just too busy." 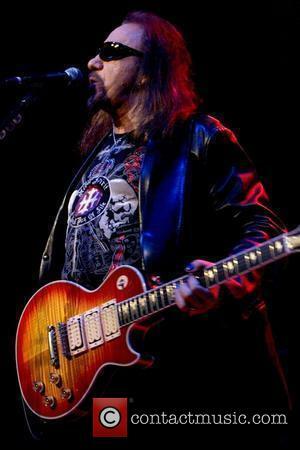 Frehley was initially apprehensive about approaching Stanley about the album, but was surprised when he was positive about the idea, and they eventually recorded a cover of Free's Fire And Water for the record. "I gave him a buzz, and he picked up immediately," he adds. "And from the outset, he thought it was a great idea and would be a lot of fun. 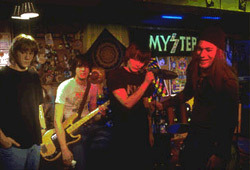 It took a while to choose which song we wanted to do." 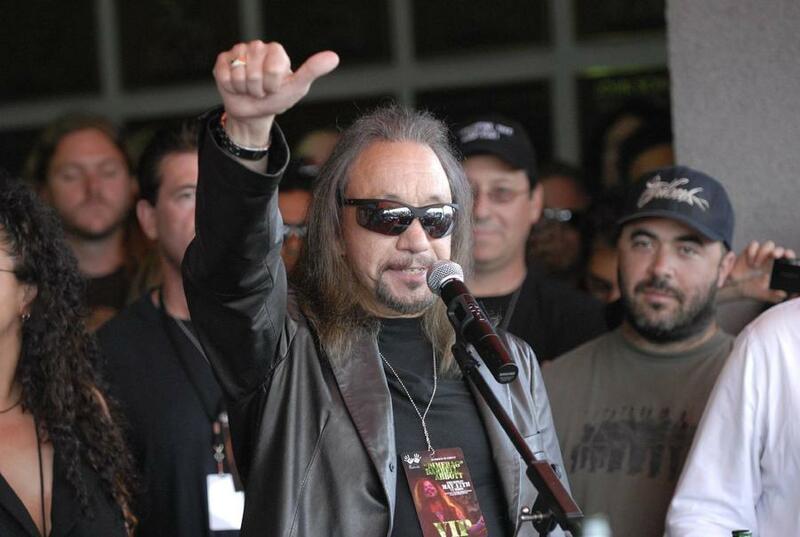 Frehley, who left the rock group in 1982, was embroiled in a war of words with Simmons and Stanley in 2014 when the original line-up of KISS, including drummer Peter Criss, were set to be inducted into the Rock & Roll Hall of Fame, but Simmons and Stanley wanted their current KISS bandmates to be honoured too. Stanley said during a radio interview with KBAD 94.5's Morning Crash show in February (16) that he had no hesitation about working with Frehley because they are still family - despite their arguments. "Look, for all the bickering and stuff that we may say about each other, we go back to a very magical time. We started this together," he added. "So in spite of whatever we may say from time to time or things that get blown up, we are a family, and a dysfunctional one, but nonetheless a family." 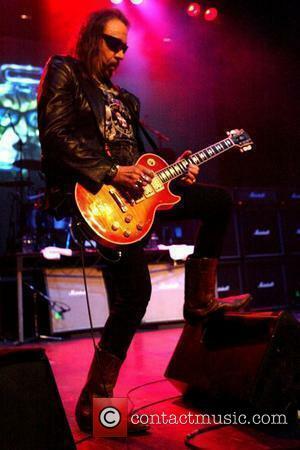 Slash and Lita Ford also appear on Frehley's new album, which is set for release on 15 April (16). 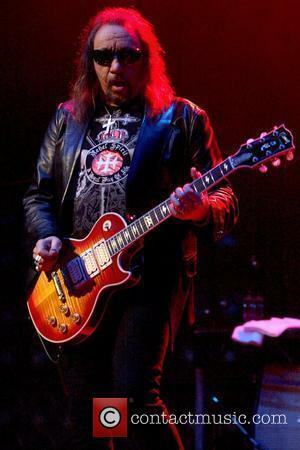 Ace Frehley's Home Facing Foreclosure After Late Mortgage Payments?